The EquiFit Anatomical Hunter T-Foam Replacement Liner is removable and washable that aids in perspiration control and prevents irritation. The memory foam conforms to the horse and absorbs shock. This girth is also ideal for girthy/sensitive horses. Liner is removable and washable that aids in perspiration control and prevents irritation. The memory foam conforms to the horse and absorbs shock. 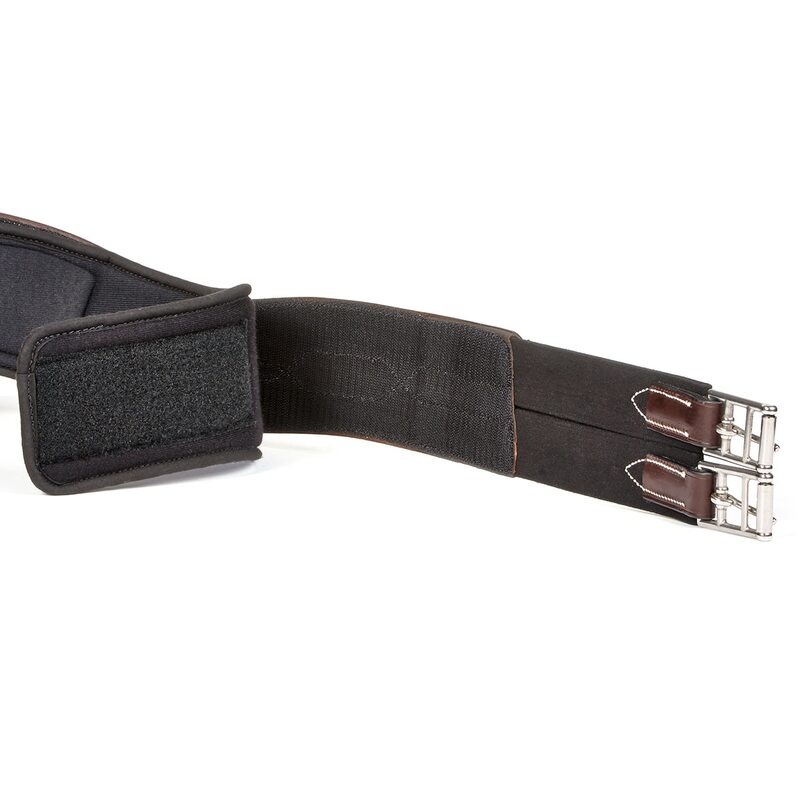 This girth is also ideal for girthy/sensitive horses.